Mike Mulvey has added another signing to next season’s squad, with attacker Corey Gameiro joining the club on a one-year deal. 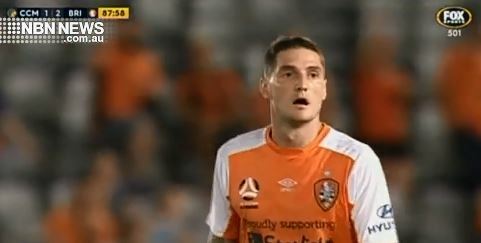 The 25-year-old has plenty of A-League experience, having featured for Brisbane, Sydney, Wellington and Melbourne City. He also has some international credentials, having previously captained the Australian Under 23s side. His past few seasons have been plagued with injury… This will be his first pre-season start in four years, after working his way back from three knee reconstructions. He will join the Mariners camp in June.